This week, the world lost a heavily influential DJ and great human being. 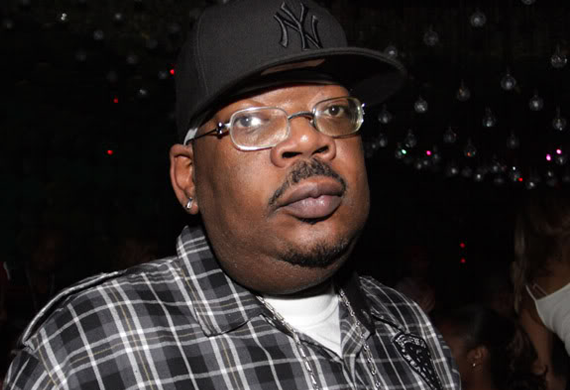 DJ Big Kap, one of New York’s top-rated party DJs, played a big role in helping launch the career of The Notorious B.I.G. He was also the DJ for Nas for a period of time. Kap teamed up with Funkmaster Flex and released one of the most classic mixtapes in 1999, The Tunnel, which features the famous 2Pac & Notorious B.I.G. freestyle where Biggie chants “Where Brooklyn at?!”. In this video interview with TheBeeShine at the Brooklyn Hip Hop Festival, Big Kap mentions his DJ influences as Kool DJ Red Alert and Chuck Chillout on the radio, as well as emulating the mixtape techniques from Kid Capri and DJ Ron G. Kap mentioned some of his favorite memories as DJing at The Tunnel night club in the 90s, as Funkmaster Flex and himself were the first Hip Hop DJs to spin in those types of clubs. Finally, Kap leaves his thoughts on how he’d like to be remember. “I want people to know that I was a very good DJ, trendsetter, and I want to be the icon for all DJs”. RIP Big Kap.